The IOM Regional Office (RO) for South America was created in July 2011 and is located in Buenos Aires, Argentina. It was formerly the Mission with Regional Functions (MRF) for the Southern Cone. 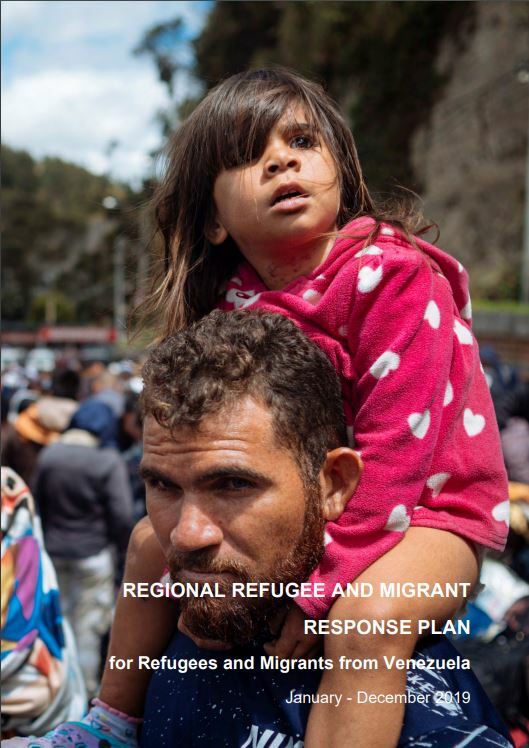 Through its missions in the region, the Regional Office in Buenos Aires supports the governments’ efforts in the development of their policies and other areas concerning migration in response to migrants’ needs. Furthermore, it supports and guides all activities carried out by IOM missions in the region. Traditionally, the migration dynamic in South America is marked by intra-regional and extra-regional patterns. In recent years, intra-regional migration has been increasing and is the dominant trend today. Such intraregional movements have, as destination, mainly countries of the Southern Cone – Argentina, Chile and Brazil. These countries attract the highest number of the region’s migrants, most whom come from the Andean countries and Paraguay. Driving these migration processes are disparities in economic and labor opportunities. Another migration pattern is the emigration of nationals from South America to North America (the United States and Canada) and Europe (mainly Spain and Italy). The third pattern is extra-regional immigration. In recent years, the number of immigrants coming from other regions and settling in South America has significantly increased, with a growing number of nationals migrating from countries in Africa, Asia, North America, Central America, the Caribbean and Europe. Finally, South America receives a high number of returnees from developed countries, which is probably the consequence of the labor and social security crisis that has been affecting the main European countries of destination for some years. Several governments in the region have return programs that include support for their nationals’ return and reintegration. Human trafficking and the smuggling of migrants are also problems that continue to affect countries in the region.